Fort McMurray plumbing and water heater company. 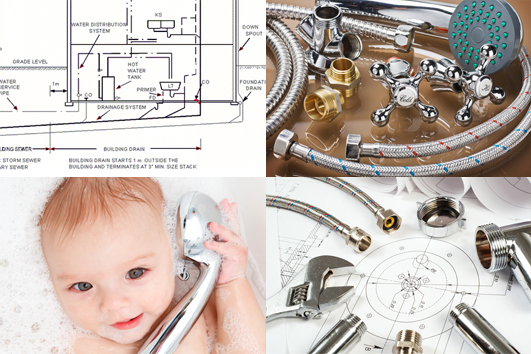 We are one of the leading plumbing companies in Fort McMurray. Beacon Hill Mechanical Plumbing & heating in Fort McMurray has many certified journeyman plumbers and gas fitters that can help you with servicing and fixing a wide variety of day to day plumbing and drain issues for home owners and commercial businesses in Fort McMurray and surrounding areas. There is little we don't do when it comes to plumbing and heating. We are open for emergency plumbing repairs seven days a week and we pride ourselves on fast, affordable and honest customer service. Visit our Facebook Page" for reviews from people just like you. Our pictures are of our own work and our reviews are not fake, they are from satisfied local Fort McMurray residents. 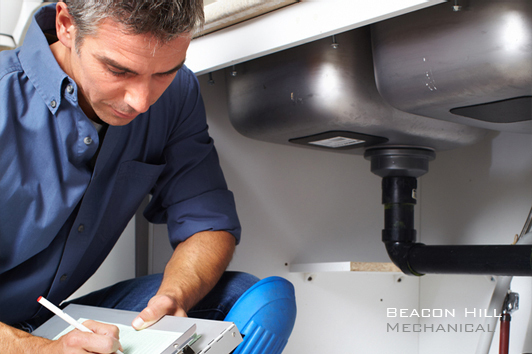 Beacon Hill Mechanical's certified journeyman plumbing professionals are available 24/7 to perform routine maintenance, installation and and emergency faucet repair services. 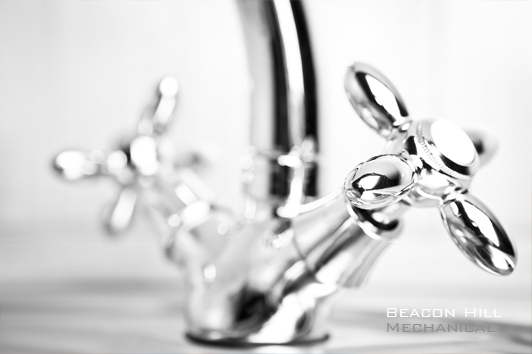 Whether it's a kitchen sink, bathtub or shower, or outdoor faucet, you can rely on locally owned and operated Beacon Hill Mechanical to have the tools to handle any malfunctioning faucets or plumbing fixture. If you discover that you are out of hot water or have a leaking tank we can quickly supply and install hot water tanks, often same day. Some of the tanks we have stocked are natural draft and/or power vented. We install Bradford White, John Wood, Rheem and more. 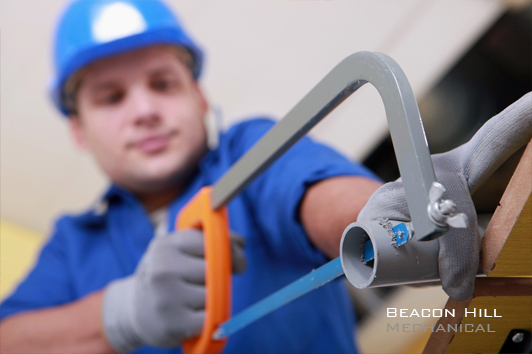 Your pipes are taking a beating!Beacon Hill Mechanical provides pipe repair and pipe replacement services. 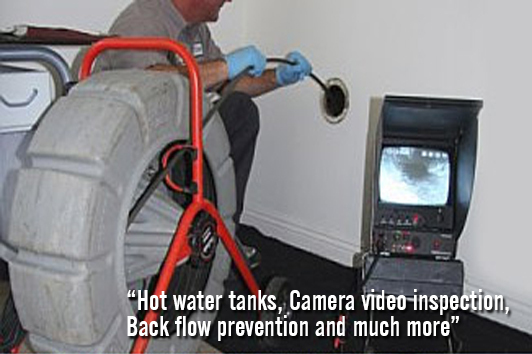 We are licensed and insured, you can trust our quality as every plumber is a ticketed journeyman plumber. Give us a call if you notice any of the following with your piping system: sagging, leaking at joints, tree root invasion, off-grade piping, broken, cracked, offset or collapsed pipes. Installing a refrigerator and need your water hooked up? Give us a call. We will also hook up your washing machine or diswasher if needed. Not all boilers and water systems are designed the same. We are very experienced with designing and installing boiler and in-floor heating systems. We love to share our work! Just ask to see our portfolio - we are true blue "trained and certified journeyman" steam and pipe fitters. We can help you identify blockages such as tree roots or cracks in your underground piping and locate the exact location of the problem. We know that time is money that is why we carry the very best plumbing equipment available to handle your heavy repairs or inspection. Beacon Hill Mechanical'S underground division can handle the heavier plumbing and piping problems you may have. 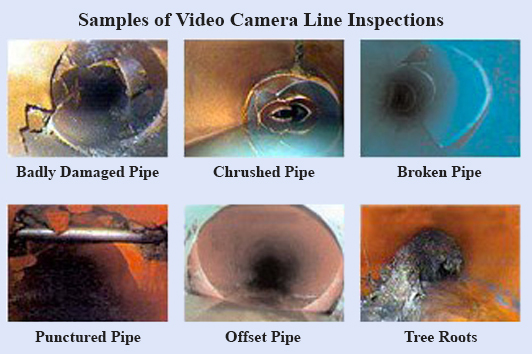 We will inspect your underground pipes with our state of the art CCTV camera and locator, hydrovac or excavate the pipe if needed, replace it and backfill. You can also give us a call for sump pump install, maintenance and repair, flooding restoration and cleanup, insurance claims, emergency gas outage to your furnace or hot water tank, pipe leak or repairs, gas line installation, kitchen bathroom renovation or tenant fit-out. A few more services include surface heat tracing, back-flow prevention cross connection, sewer clogs, collapsed line repairs, regulator stations, propane and natural gas inspections or code violation checks and correction.